The foundation of your home is under a lot of stress from the weight of your house and from the material in which it was built. Everything from the location to the soil is going to affect how durable it is. The causes are going to vary, and there could be several different signs of a problem. 1) Are there Cracks in your foundation exterior? Many homeowners tend to finish the outside of their home with stylish or decorative bricks or stones. While they certainly do add a sense of style and flair to your home, they do not handle stress very well. If the home is beginning to shift one way or another because of a foundation crack, then it may become evident in the exterior of your home. If you notice breaks or faults in your bricks or stones, it could be the sign of a bigger problem. 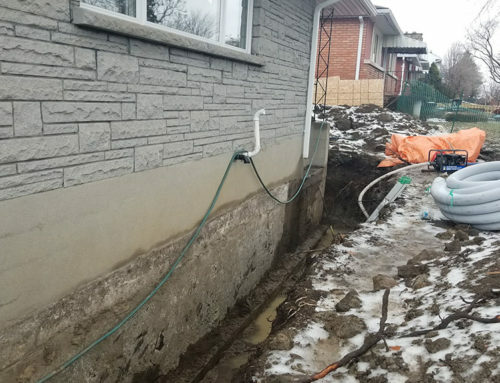 The best way to determine if the cracks in your foundation exterior are cosmetic or something more serious is to call a professional foundation repair contractor. 2) Have you noticed water or moisture leaking into your basement? 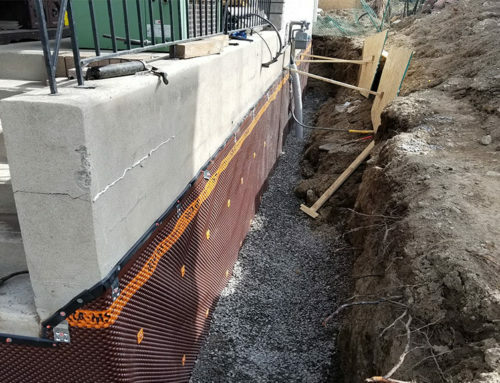 The basement is usually built with durable, reinforced walls. If it exposed to too much pressure, then it may start to give way. 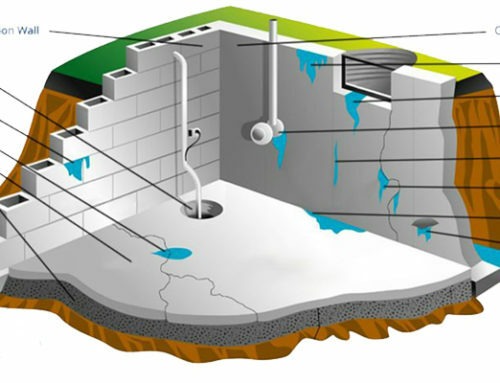 If you notice cracks, large breaks, or holes where water is leaking through, then you might have a foundation crack, especially if there isn’t a more logical explanation. 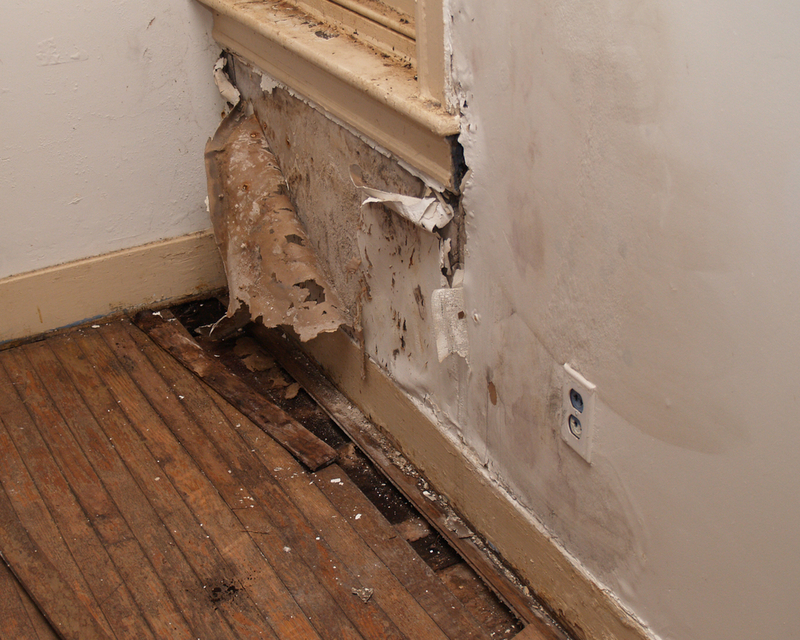 Not only are there health risks due to mold and other water issues, your home’s structure is at risk of erosion. And if there is no leaking but you notice a white powder on your masonry block foundation walls this is efflorescence – the mineral deposits left behind from water evaporating. When this substance is present there is evidence of water and moisture issues. 3 ) Does the house have uneven or sagging floors? Since a problem underneath the structure will cause the home to lean a certain way, a tell-tale sign of issues is when the floors begin to favour one direction over another. This means that if your home’s foundation is in trouble, you will begin to notice more and more issues with your floors or tiles. 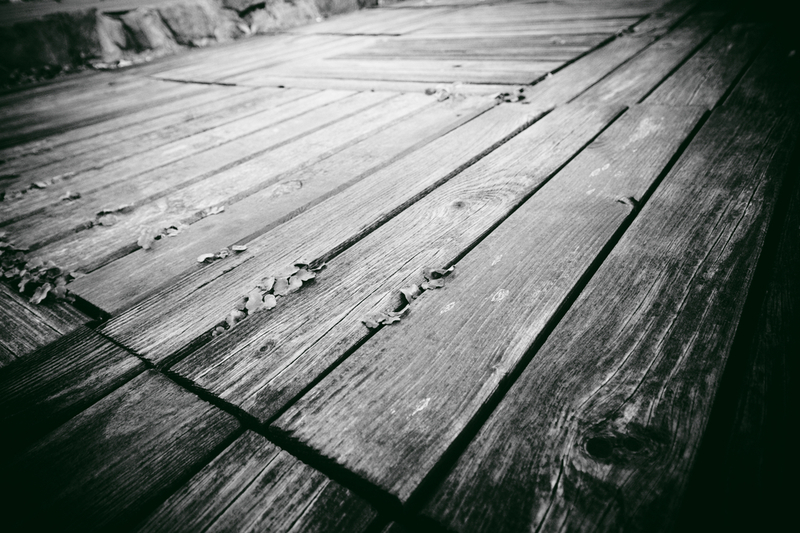 If the tiles are popping up or cracking, your floors uneven or any other issues with the ground you are walking on, then it could be a sign that something just isn’t right. The problem is that it usually becomes a problem when it’s too late. Not only are they dangerous for your home and the people inside, foundation issues can be extremely costly. These are the signs and symptoms of this problem that you need to be on the lookout for. Now that you know how to tell if your foundation is cracked, you need to know what to do when you find out. Call a professional company to help take care of the problem before it is too late. Get the lastest info on tips, tools and resources to improve and maintain your Ottawa home.